Apr 23 All Natural Handmade Skincare You Need To Try Now! This is a sponsored post and includes items that I received for free in exchange for promotion. This post also includes affiliate links which means I'll receive compensation if you make a purchase with my promo code. Read my disclaimer here. 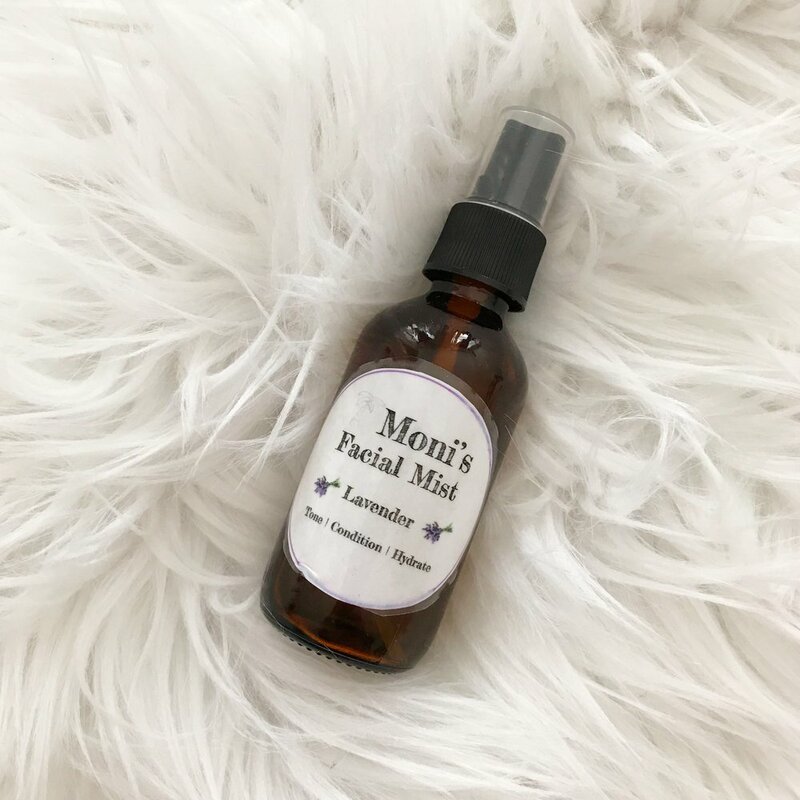 I’ve been using Moni’s Skin Care for a few months now and I have to say I’m a huge fan! I’ve tried two scrubs and a facial mist and they’re beyond amazing. They’re affordable, easy on the skin and can be used every day. Her products are formulated for every skin type and made out of 100% natural ingredients for safe and affordable way to treat yourself to some amazing self care every single day! 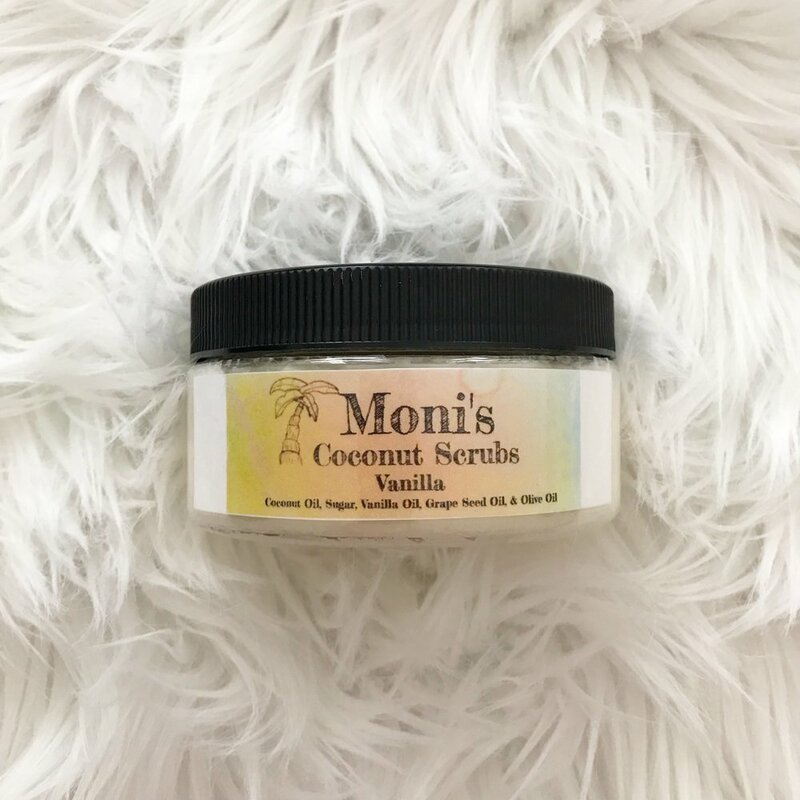 Moni's Skin Care was created because the owner, Monika Krupnik had her own experience with eczema and acne that I’m sure we can all relate to. By creating her own line of nourishing skin care, she she was able to clear up her skin and eliminate toxic ingredients in her life. Oh, and another awesome thing about Moni’s Skin Care is that when you make a purchase, she donates $1 to Feeding America. Still looking for a gift for Mother’s Day? Check out the Natural Organic Spa Gift Set and give your mother a relaxing mother’s day gift that she can use every day!